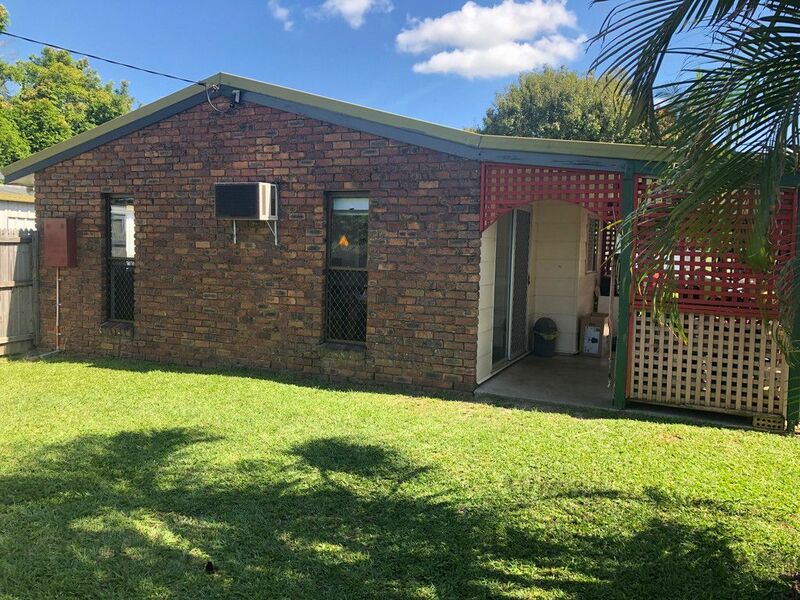 3 Bedroom home in Pumicestone State School Catchment. Back yard access for boat, caravan or trailer. The kids could set up a cricket pitch. 6ft high fully fenced 700m2 yard. Lock up shed with remote garage door. Handy location, walk to shops, school and rail. This recently renovated 3 bedroom home has 2 of them built-in, separate laundry. Open plan living with raked ceilings. Gas cooking and gas hot water. There is also a large roofed pergola and easy to maintain yard.Call TODAY to organise your inspection.